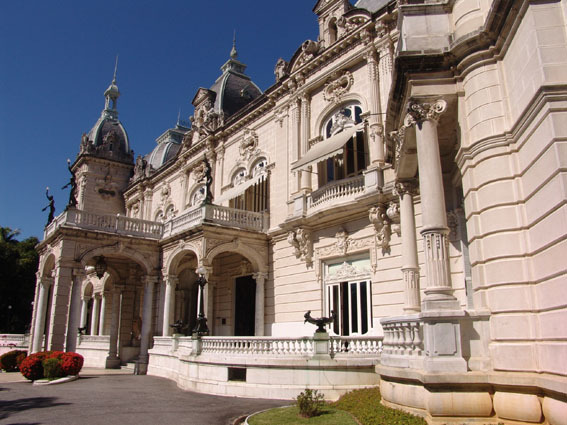 The Palácio das Laranjeiras is an opulent structure which was designed in the French classical style. 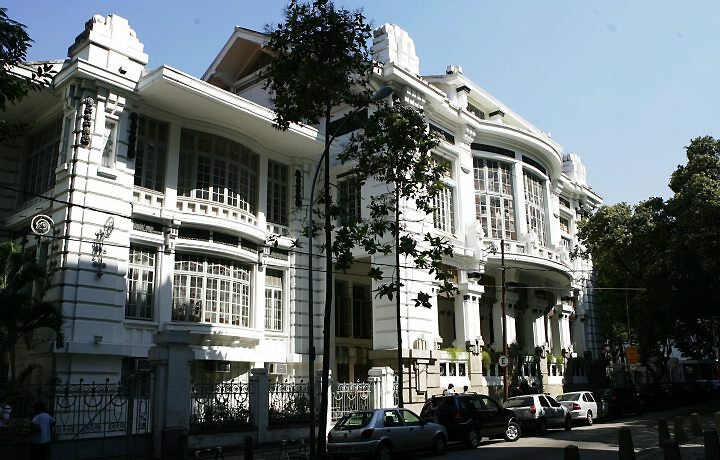 The palace originally served as the residence of Eduardo Guinle. It was purchased by the state in 1947 and has been used as the official home of the governor ever since. The palace was recently restored to its former glory and is open for public viewing throughout the week. On display are furniture and other ornamental objects from the time the palace was built. 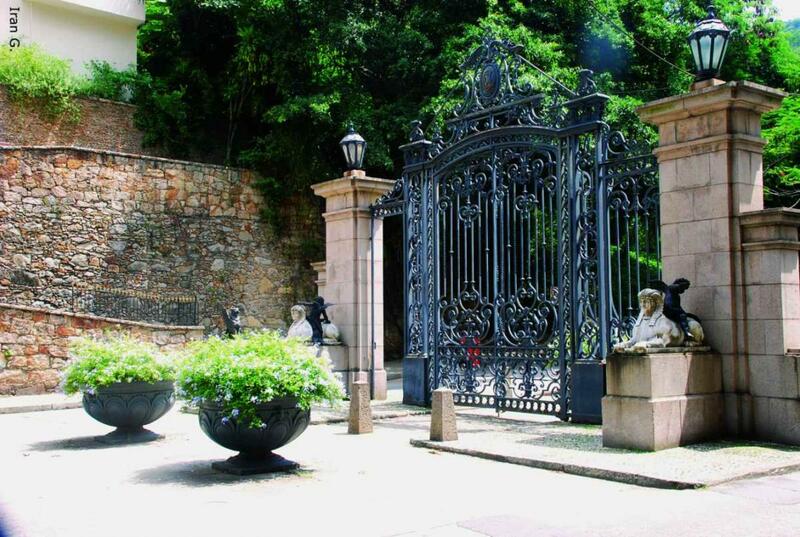 However, one should not be mistaken in thinking that Laranjeiras is a neighborhood living in the glory of the past. It is quite the opposite. The neighborhood has managed to keep up with modern trends while still preserving the integrity of its heritage and character. The young crowd will be delighted to party at Casa Rosa, a former brothel now turned into a happening nightclub. 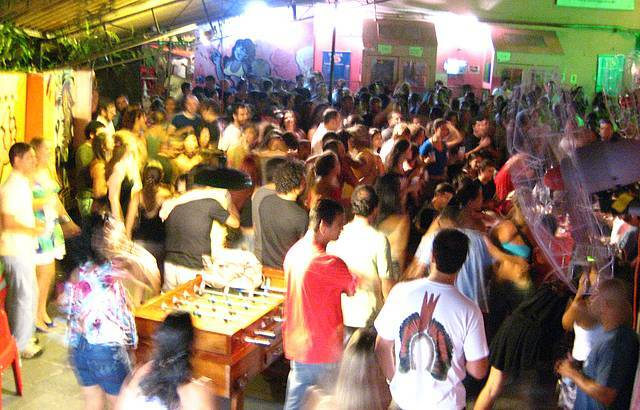 It hosts regular samba nights, Sunday Feijoada and is famous for hosting parties that last until dawn. For sports fanatics, the Estádio das Laranjeiras will prove to be a great attraction. 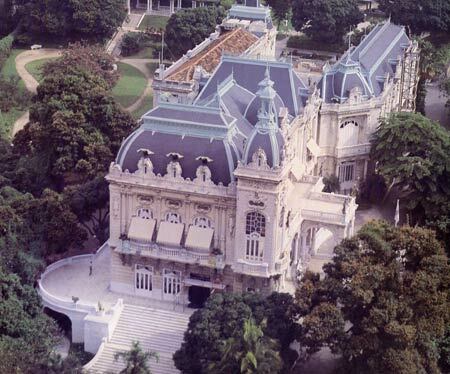 It is the original place where the Fluminense Football Club was established in 1905. It can house up to 8000 spectators. Brazil’s historic 2-0 victory against Exeter City of England was registered on the grounds at Rua Pinheiro Machado in 1914. The improving infrastructure of the neighborhood has enabled real estate prices to rise significantly over the years. The prices are now on par with other more popular neighborhoods like Copacabana, Leblon and Ipanema.